THE two biggest diving events in the British calendar will once again be heading to Plymouth in 2018. 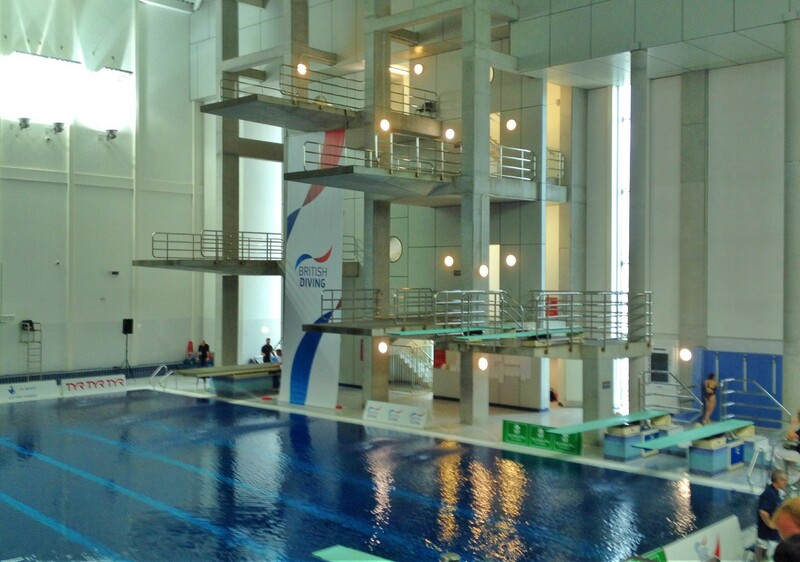 The Life Centre will host both the British Diving Championship and the British Elite Junior Diving Championships. The senior event will take place on the weekend of January 26-28, while the top junior competition will be held between April 2-5.